MainAll NewsUS & CanadaWas Florida school shooter's mother Jewish? 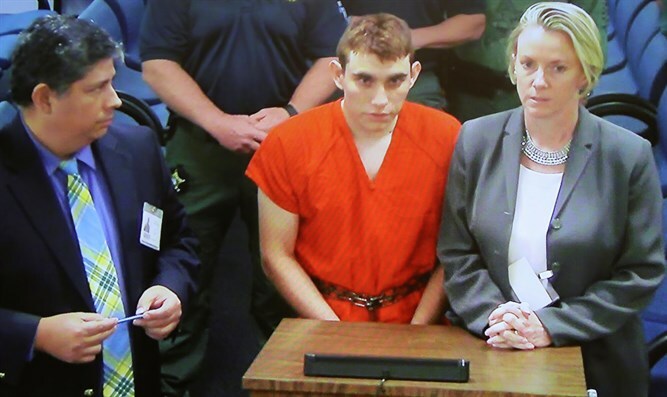 Was Florida school shooter's mother Jewish? Nikolas Cruz, who gunned down 17 in Florida high school, claimed his mother was Jewish - yet expressed hatred for Jews, blacks, immigrants. JTA - Florida school shooter Nikolas Cruz reportedly made anti-Semitic and other racist comments in a private Instagram group chat. He wrote in the group chat that he joined around August 2017 specifically that he hated: “jews, ni**ers, immigrants,” and showed that he had an obsession with violence and guns, CNN reported over the weekend. Cruz, 19, entered Marjory Stoneman Douglas High School in Parkland, Florida, on Wednesday afternoon and began shooting with a legally purchased AR-15 rifle. A former student at the school, he was expelled for “disciplinary reasons.” He has been charged with 17 counts of premeditated murder.